• Stage C – User testing, including the installation of the software solution at the regional control centre for trials by future users of the system. 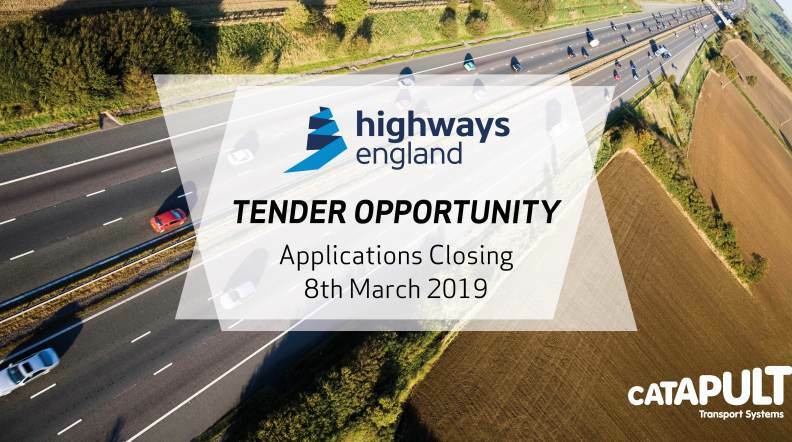 Full details of the tender, including details of how to apply, can be found here. The application deadline is 12.00 on 8th March 2019.